Bibliophoria 2014 kicked off June 12, 2014, at Sebastopol Center for the Arts with the opening of 3 book arts exhibits: Bibliophoria III Juried Exhibition, Bound Together: Tablet to Tablet, and Bind, Stitch, Fold: Sonoma County Book Arts Guild Show. Events continued through July 25. All for the Love of Books! 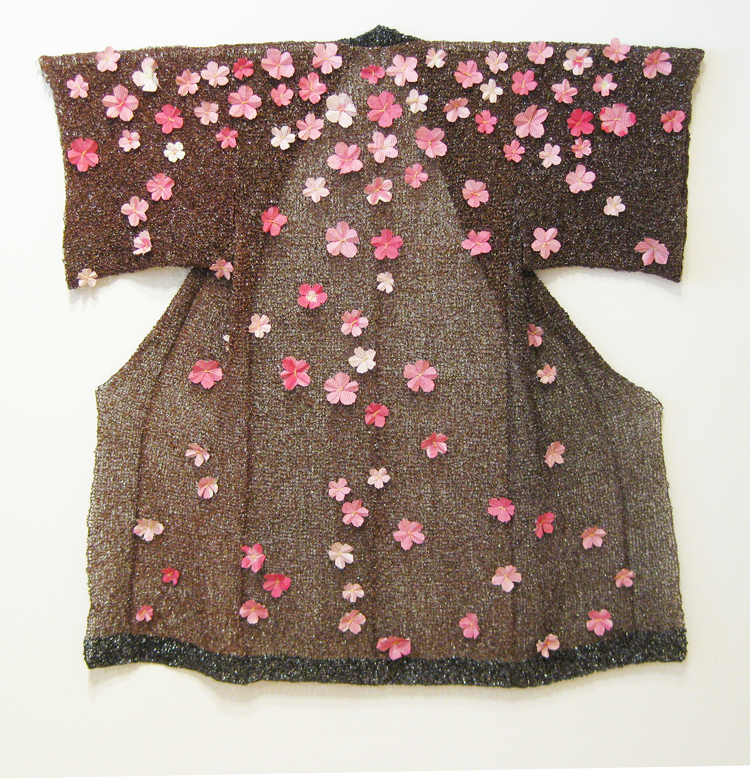 The Gallery Talk with Mary Austin of the San Francisco Center for the Book (sfcb), at 3PM on July 19, was a an informative and fun look at how Mary, as the juror for the exhibition, made her decisions. The Street Printing Festival on June 28 was a great success. 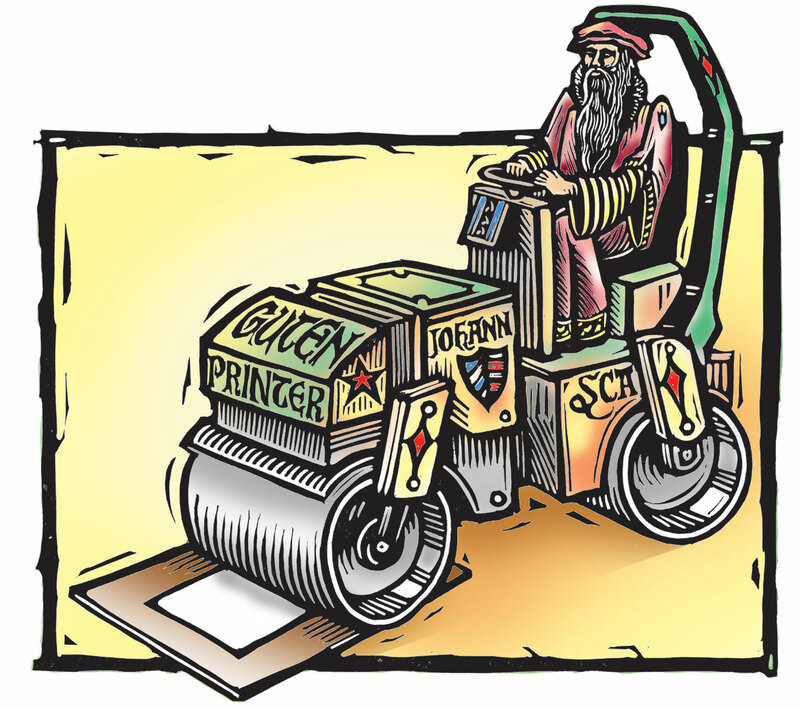 See the 3-ton pavement roller printing in the Center’s parking lot on Youtube. What is a book? Where is its future? How does technology shape our relationship to words & images, thinking & imagining, ideas & culture, community & local economy? 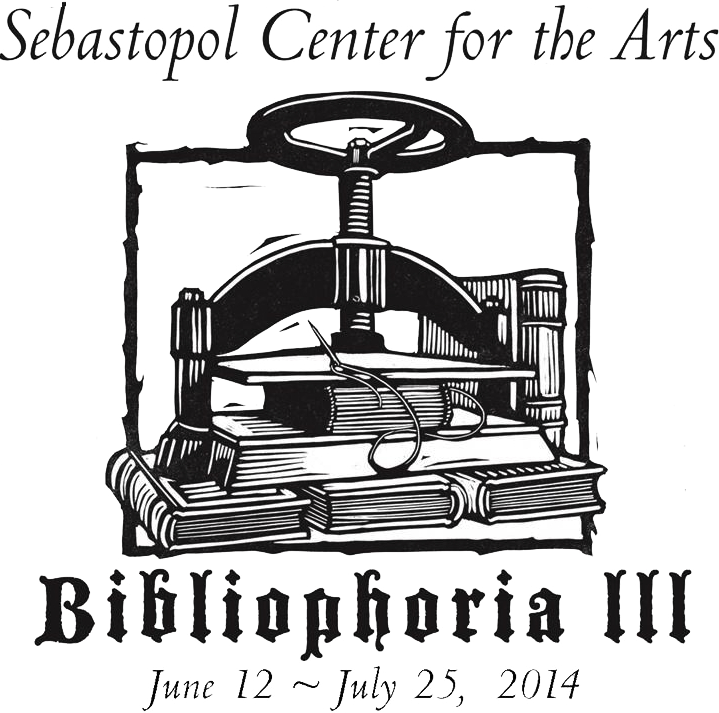 Bibliophoria 2014—Celebrate Book Arts! explores these questions in events focused on book arts—traditional bookmaking to contemporary artistry and new technology. Most events take place at Sebastopol Center for the Arts, 282 High Street, Sebastopol, California. 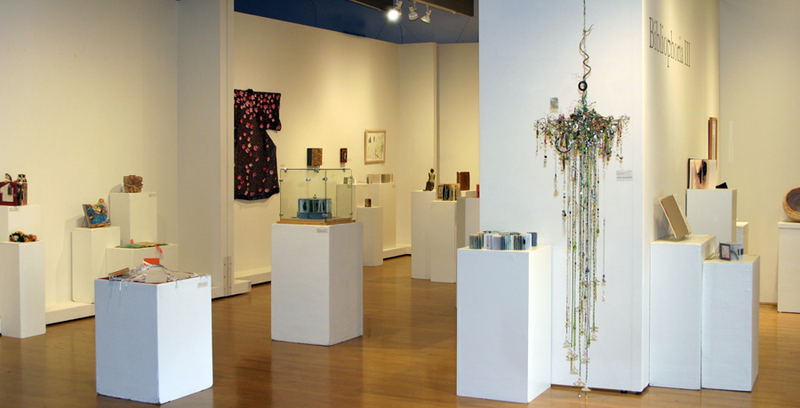 At the heart of Bibliophoria 2014 is the juried exhibition Bibliophoria III of art related to “the book.” Any medium, any method, any subject celebrating the book form. The book as a point of departure. Handmade artist’s books, using traditional bookmaking methods. Unconventional structures, sculptural, or monumental. Book-like objects in which the primary interest, or emphasis is visual rather than textual. Altered books. Homage to the book. Local flavor & global— Sebastopol is a book arts town. We’re book-ended by Iota Press traditional letterpress printing at one end of town and cutting-edge O’Reilly Media at the other end, with a variety of bookstores at the center: Copperfield’s Books, Many Rivers Books , Mockingbird Books and Ben Kinmont Bookseller. During an era when many towns are losing independent book stores to online or big box competition, Sebastopol is fortunate to keep the love of books and bookstores alive. All of Sonoma County, California, is rich with writers, artists, and book and technology professionals. Bibliophoria encourages vital community through the support of local bookstores and arts organizations and local independent merchants and restaurants. It promotes a fertile environment for literary and visual arts and innovation. Join us in Bibliophoria! As the “book” evolves, so does culture. 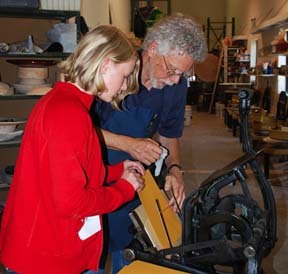 Whether putting calamus to clay, brush to silk, stylus to waxed wood, or letterpress to paper, for millennia humans have innovated with materials to express and preserve their thoughts and visions. The “book” has constantly evolved — bone to bamboo, palm leaves to parchment, papyrus to paperback, letterpress to offset, ink to pixels. Sculpture Jam 2011 featured the BookBench, as sketched below. 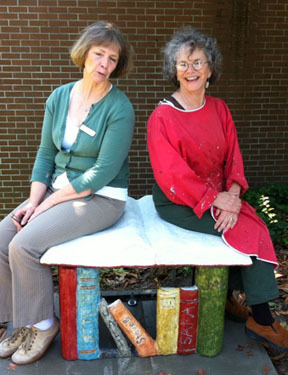 After the stained cement sculpture of an open book was completed at the Jam, it was installed near the Sebastopol Public Library. The Sculpture Jam took place at Sebastopol’s central Plaza, at Petaluma Avenue and McKinley Avenue on Father’s Day weekend June 19 & 20, 2011.